Advanced automation specialist HepcoAutomation has been appointed as a key Omron system integrator partner offering superior application expertise for customers wanting reliable automation to drive down costs. 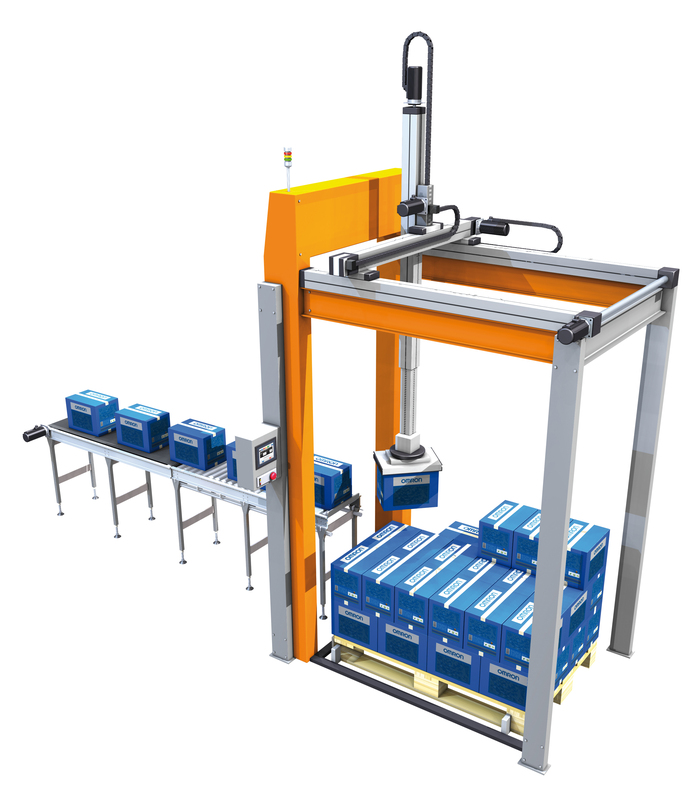 Omron has an extensive range of industrial automation products and a worldwide reputation for high quality. The system integrator partnership with HepcoAutomation is designed to make automation and robotics expertise available to all end users and machine builders no matter what experience they have. To assist in the whole process customers will have the opportunity to use of Omron’s extensive demonstration centre at Milton Keynes. Here, customers will be able to bring their applications, including components if necessary, and discuss jointly with HepcoAutomation engineers to establish the most efficient solution for their needs. HepcoAutomation will then provide the complete solution with all the necessary integration including installation, training and on going customer support. HepcoAutomation based in Telford is a division of HepcoMotion, the prestigious linear motion manufacturer of the highly reliable V system. The HepcoAutomation team is led by General Manager Mark Bragg who can offer many years experience in solving automation problems. Services include machine upgrades, turnkey machine builds, cartesian gantries, servo and robotic solutions together with vision systems plus all the necessary tooling. Assembly and testing is carried out at Telford with additional production support from HepcoMotion’s extensive manufacturing plant in Devon. “We are particularly excited about the tie up with Omron, our customers will have access to some innovative solutions and will be able to tap into a vast amount of experience” says HepcoMotion Sales Director Christopher Rees.